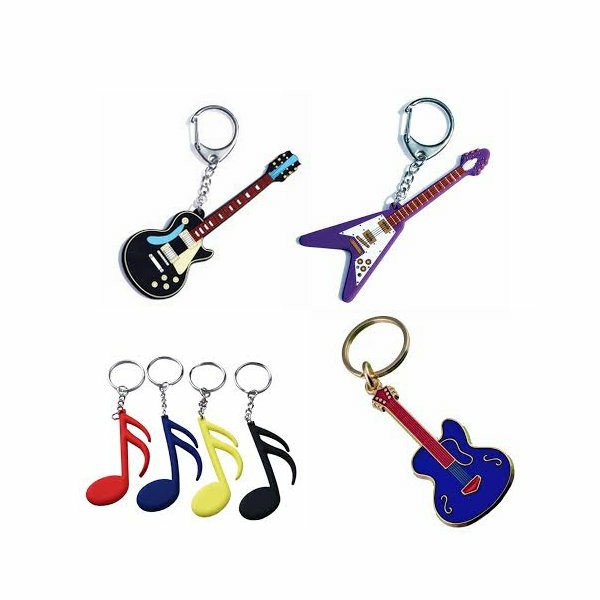 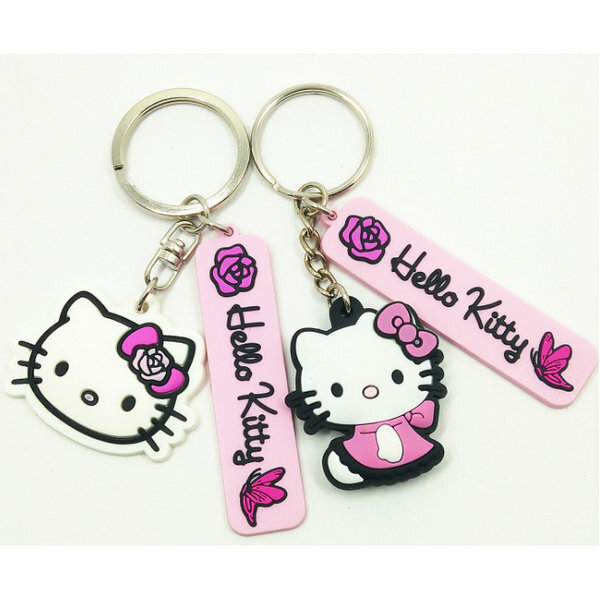 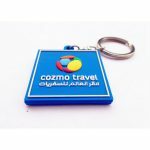 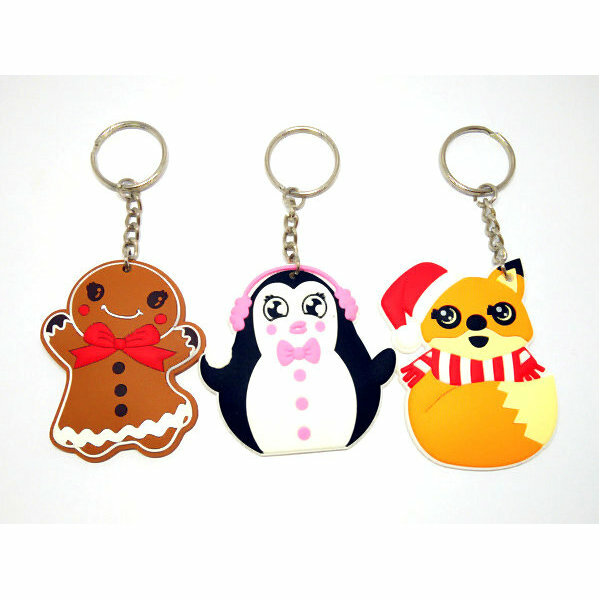 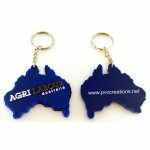 PVC rubber keychain with soft touch feeling,waterproof,easy to clean.Make your promotion item with soft rubber PVC key chains, their three-dimensional representation of your design, the embossed and debossed of resolution giving a sharp, crisp and colorful message. 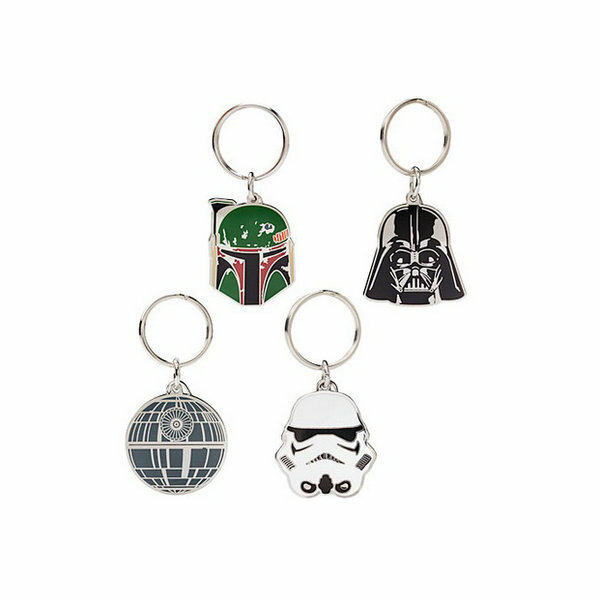 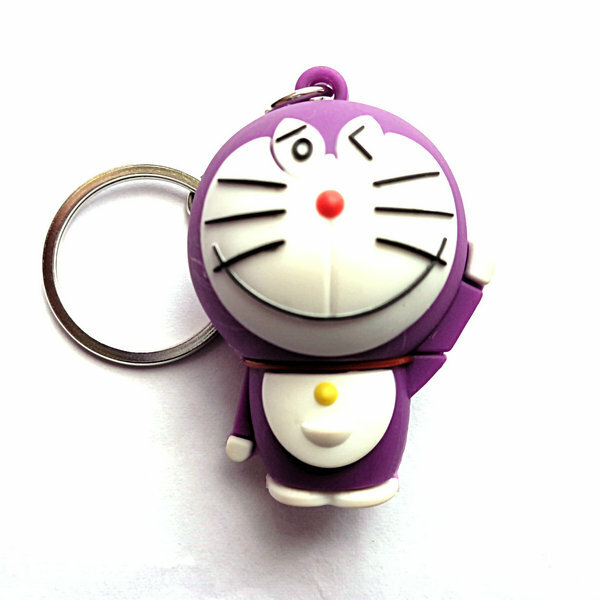 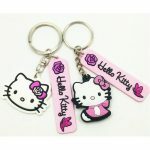 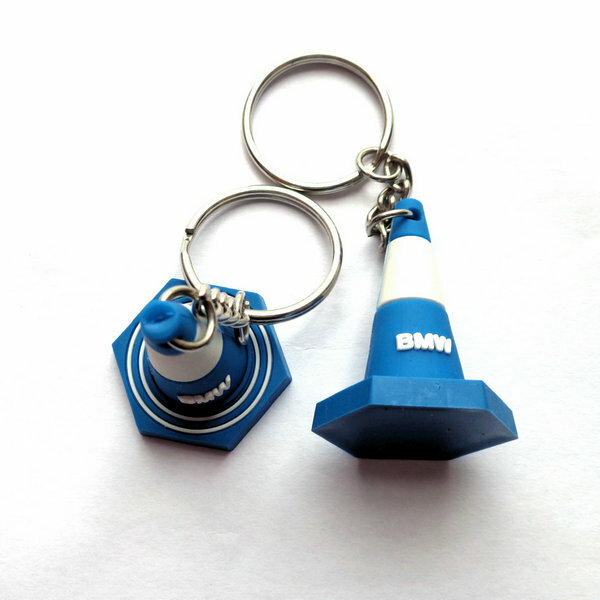 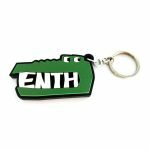 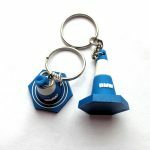 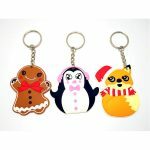 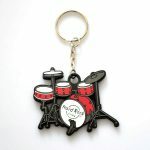 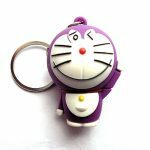 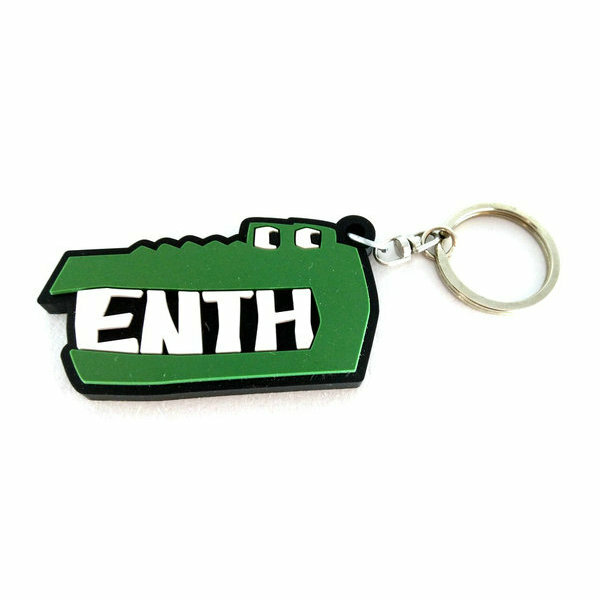 Your key chains will be there well after your product has worn out. 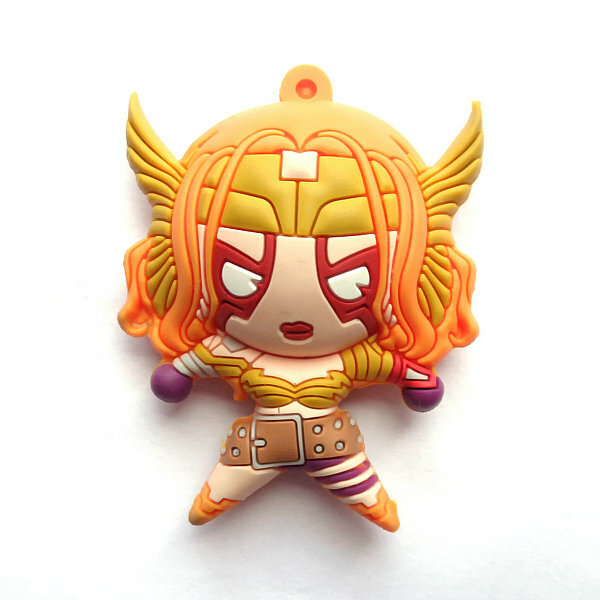 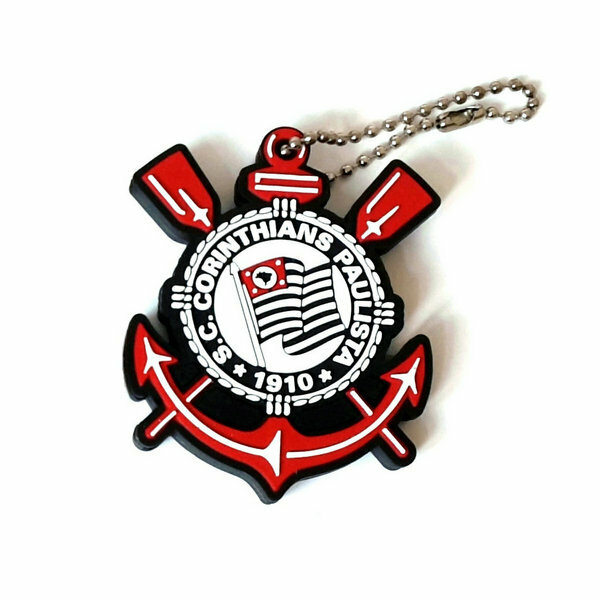 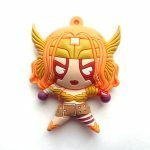 Full customization is available: You can provide the artwork or we can assist you in generating new artwork for your key chain project.